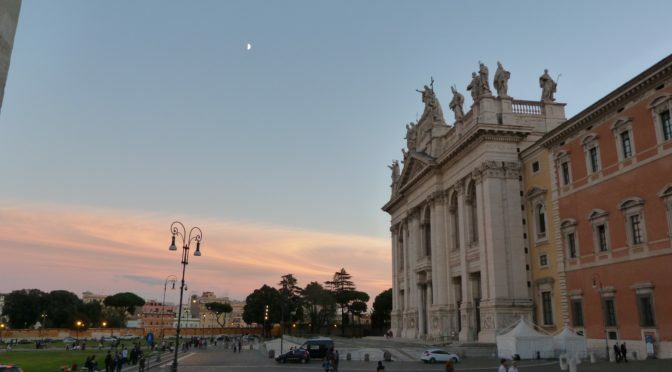 It’s not too late to join our parish trip to Rome, which will be taking place just after Easter. There will be some tours and visits to the key sights, but also plenty of time to relax, and the opportunity to get to know each other. We will be travelling on Monday 2nd April (Easter Monday) and staying in Rome for a week. The cost is £956.00 per person (based on 2 sharing), on a half board basis, including 2 half day tours around Rome. We are also planning a day trip to Assisi. Please contact Margaret on 0191 3783660 or margaretdoyle1066@sky.com, for more information or a booking form.